Home for the next 11.5 hours or so. 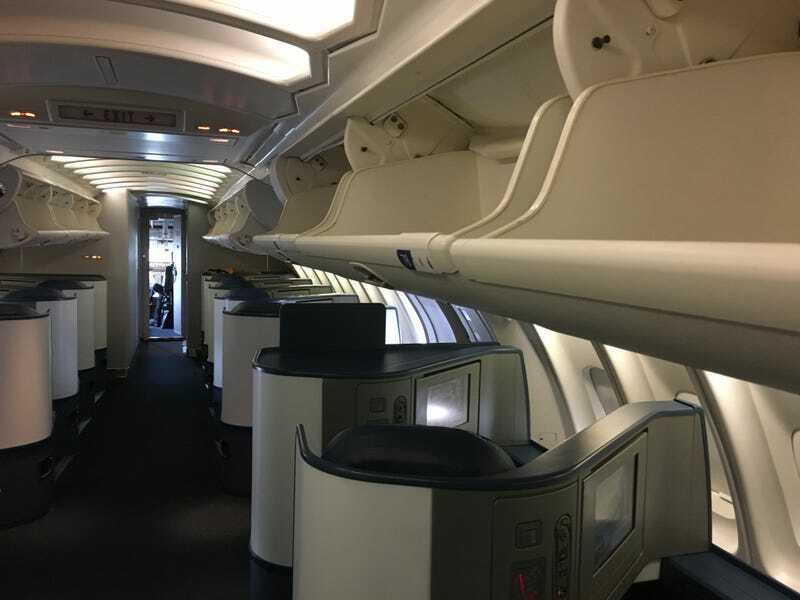 747 upper deck from Tokyo to Detroit. This is after 7 hours from Singapore to Tokyo. Most likely this will be my last big 747 ride as they retire in a year or so.